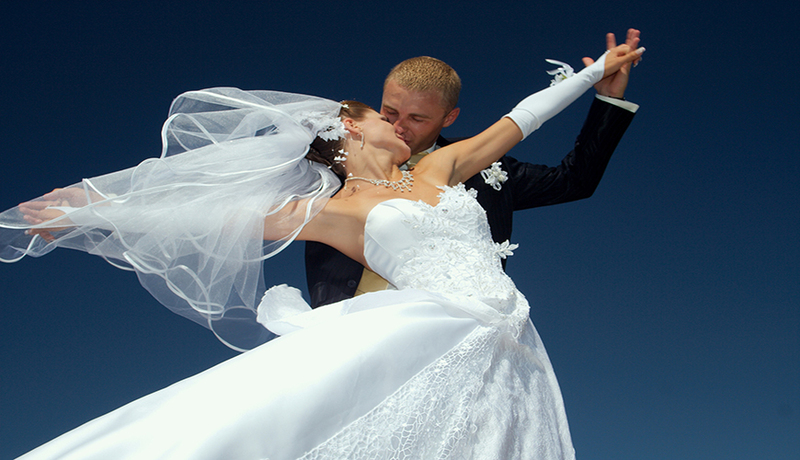 For Your perfect wedding dance, we have a variety of programs that can suit your needs. Whether you need to learn to dance quickly, or if you have lots of time, you have danced before or never danced, our Wedding Dance instructors can help you and your partner feel comfortable and confident, and look fabulous on the dance floor. We offer individual private Wedding Dance lessons ("Pay as You Go"), and discounted Bridal Dance Lesson packages. Do you want to make your First Wedding Dance truly unique and unforgettable? At Star Dance School, we offer wedding dance instruction in all dance styles: Ballroom, Latin, Swing, Hip Hop, Jazz, and Modern.